Professor Eddy Ventose has been granted the right to vote in the country's upcoming election. 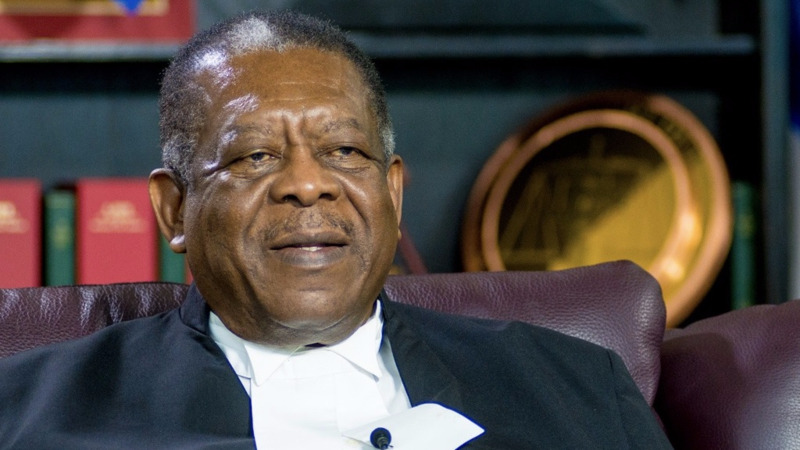 In an unprecedented hearing today, the Caribbean Court of Justice (CCJ) ordered that the St. Lucian national, who has been living in Barbados for some time, be added to the register of voters in Barbados. The Court declared that it was satisfied that the legal and regulatory conditions for his registration have been met. The Chief Electoral Officer, who participated in the hearing, was instructed to ensure that Professor Ventose is registered before 12 noon on Monday. 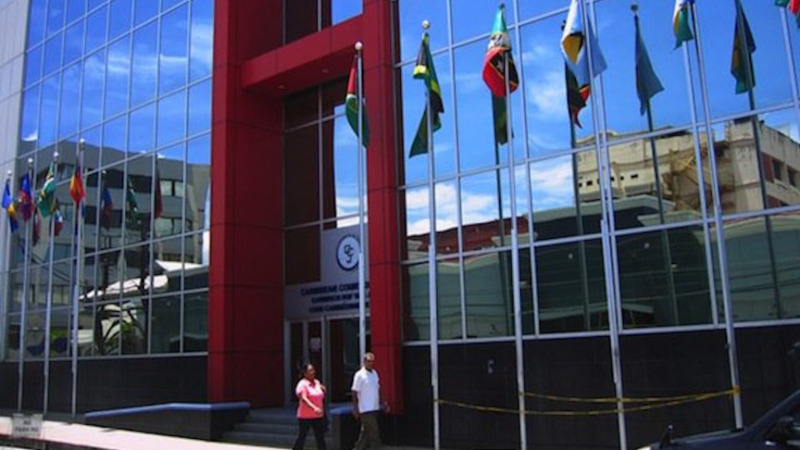 She was warned by outgoing CCJ President, Sir Dennis Byron that failure to uphold the ruling may lead to contempt of court proceedings, which could result in imprisonment and/or fines. Professor Ventose had stated that he was qualified and entitled to be registered to vote, but his registration was consistently refused. 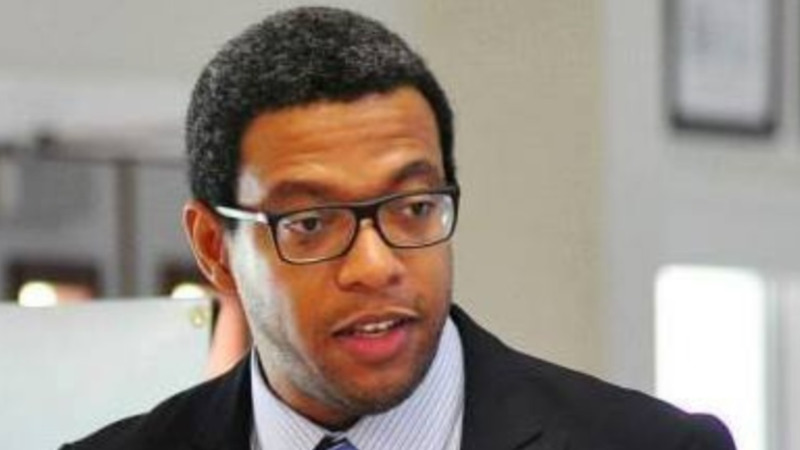 Last Tuesday, the Court of Appeal in Barbados ruled that Professor Ventose was qualified to be registered to vote, but stopped short of compelling the Chief Electoral Officer (CEO) to enroll him on the register of voters. The CEO was given 24 hours to make a determination on his application. When she failed to register him, Professor Ventose asked the CCJ to declare that he was entitled to be registered to vote and to order the CEO to enter his name on the final voters' list ahead of its publication this week. The order of the Court was read by the CCJ President after the panel of judges had withdrawn to deliberate on the matter. Sir Dennis expressed the view that the Court’s decision should also resolve the matter for other Commonwealth citizens, resident in Barbados for the relevant qualifying period, who are also claiming a right to be registered as voters under the Barbados laws. Costs for the CCJ proceedings, and the hearings in the courts below, were awarded to Professor Ventose. The appeal was determined by Sir Dennis and Justices Saunders, Hayton, Anderson and Barrow. Professor Ventose was represented by Elliot Mottley QC, Leslie F. Haynes QC, Faye F Finisterre, Kashkha Mottley and Nicholas Jackman, while the Chief Electoral Officer was represented by Jennifer Edwards QC, Solicitor General. 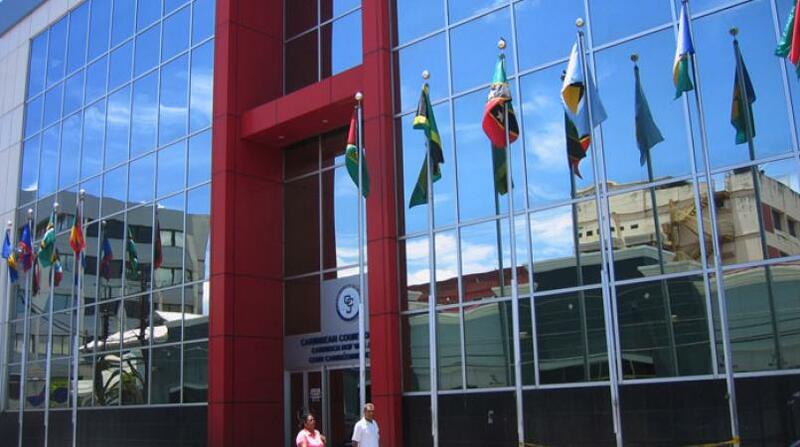 The Court will provide the full reasons for its decision on the CCJ’s website in the coming week.